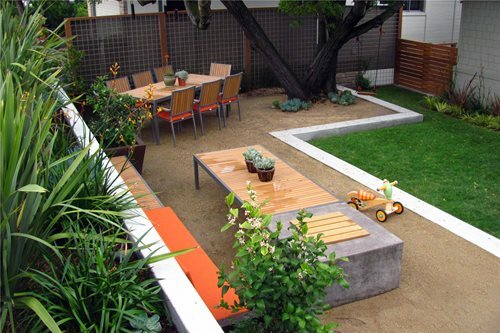 A front yard living space designed by Haugeland. 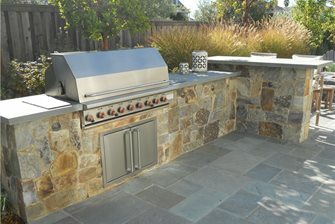 An outdoor kitchen and bar designed by Haugeland. 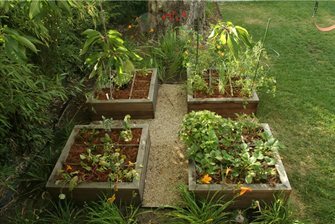 Raised beds for growing vegetables at one of Haugeland's completed projects. 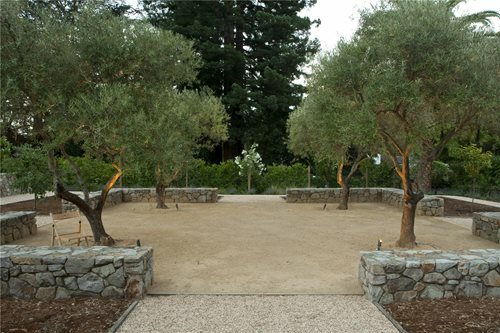 A decomposed granite patio planted with olive trees and surrounded by stone seat walls. 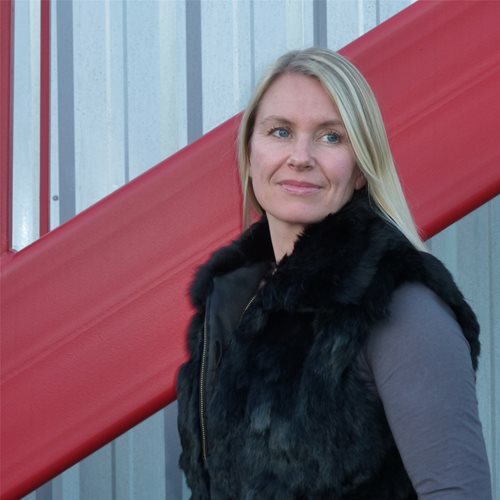 Ive Haugeland received a Master's degree in Landscape Architecture in Norway. She has over twelve years of experience both in the U.S. and internationally. 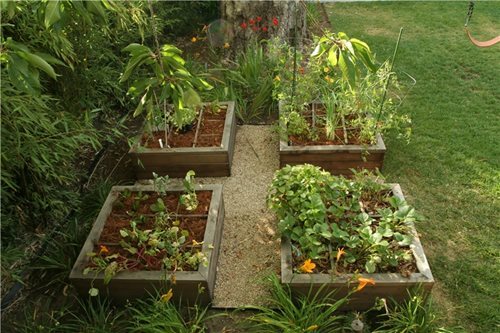 Currently she resides in California's Bay Area and serves as principal of Shades of Green Landscape Architecture. Her creative designs showcase her simple, modern Scandinavian aesthetics. 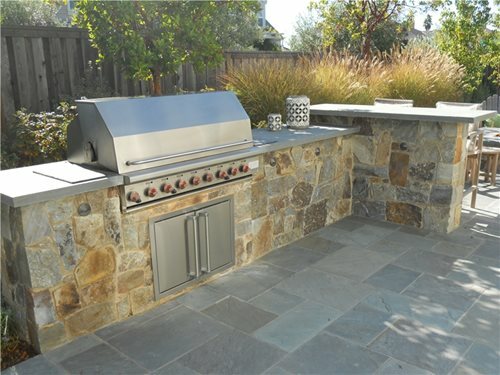 Haugeland's projects have won many awards and been featured in a variety of publications, including two Sunset Dream Garden Awards.